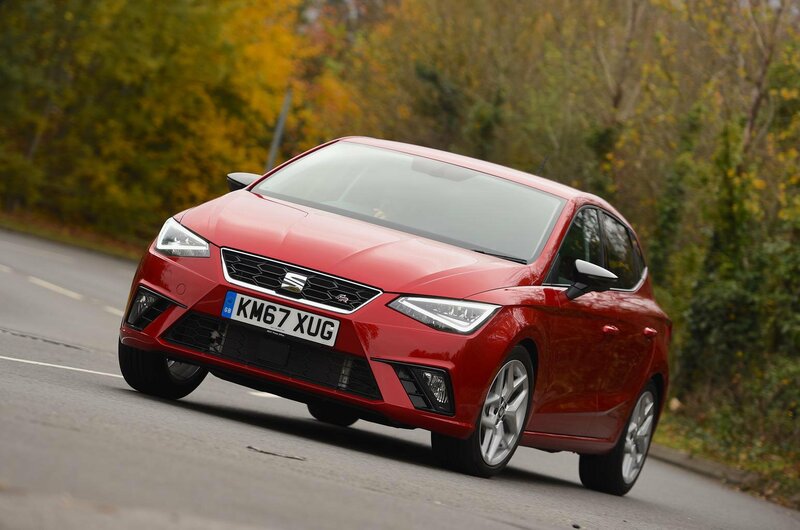 The Seat Ibiza is the best small car that you can buy. It's good to drive, has strong petrol engines and is remarkably spacious. 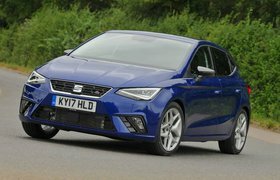 It's also surprisingly well equipped, with standard kit on our preferred version including a colour touchscreen infotainment system and automatic lights and windscreen wipers. Whichever version you choose, you'll also get automatic emergency braking. The weekly rental cost is £59.75, with an Advance Payment of only £199, so it's great value too. 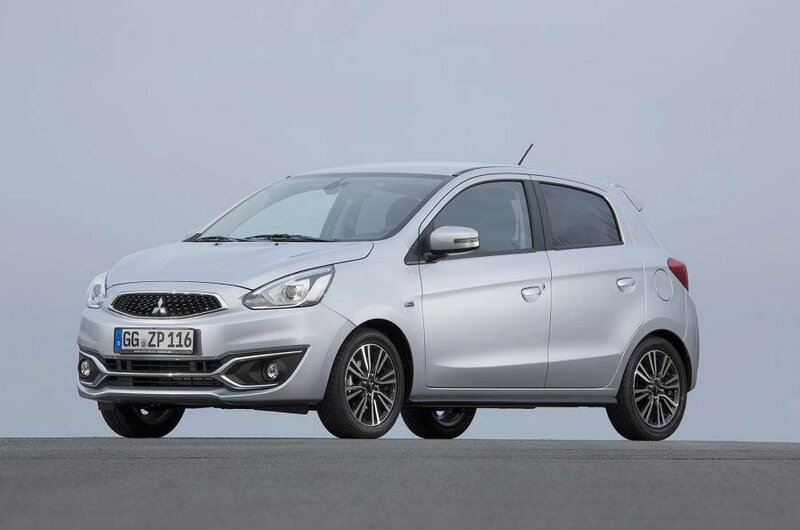 The Mitsubishi Mirage may look enticing on paper, with every model emitting less than 100g/km of CO2, but there are many better cars available that do the same. It’s noisy, feels cheap inside and is hard to get comfortable in, because there isn't enough seat adjustment. It's also poor to drive compared with its rivals. 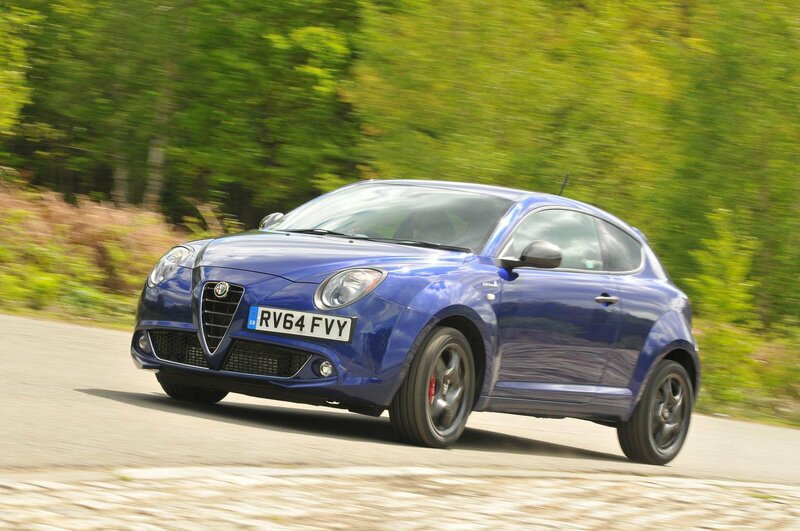 The Alfa Romeo Mito looks good, but there is not a whole lot more going for it. Rivals trump it for driving manners and interior space and quality.